A range of cosmetic dentistry procedure is designed to improve teeth aesthetics. One of the processes is Teeth Whitening which helps the teeth to appear whiter, stain free and restore the patient’s smile. Here at Allen Dentistry, we provide Zoom Teeth Whitening treatment which refers to a teeth bleaching process used to lighten the discoloration of dentin and enamel. Tooth discoloration is a result of drinking staining and acid-rich food and beverages such as coffee, tea, soda, and wine. Other factors include smoking and age. With the help of Zoom Teeth Whitening procedure, problems with the appearance of their teeth will come to an end. Before undergoing the Zoom Teeth Whitening Procedure, the patient must have a comprehensive examination first to know the current dental condition and ensure proper dental health. 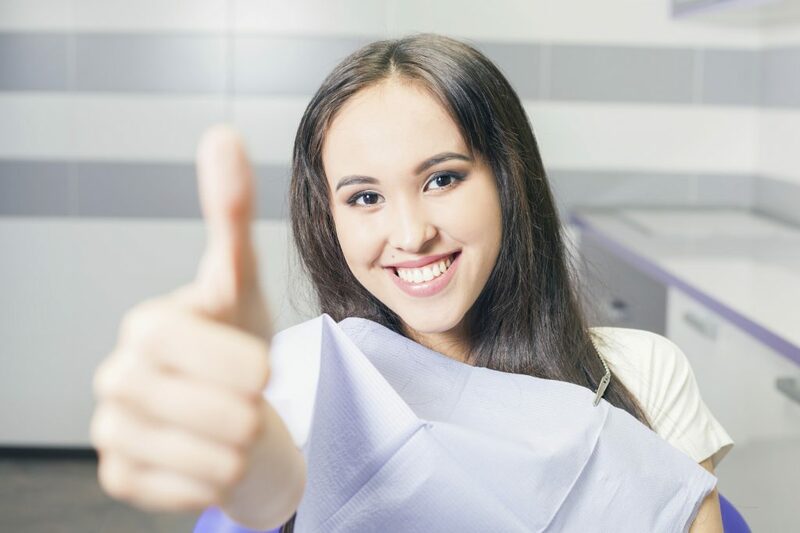 The dentist will discuss with the patient about the oral hygiene and lifestyle habits to determine if you are fit to undergo such procedure and if you can benefit from the process. After the examination, the dentist will then proceed to treatment planning. Treatment planning includes the best technique and product that will be used depending on your needs. The process recommends regular teeth cleaning before Zoom Whitening treatment. The procedure will start by preparing the mouth which involves the covering of lips and gums leaving the teeth being exposed. The practitioner will then apply the whitening gel solution (Zoom hydrogen peroxide) which goes together with the zoom light cure and let the solution penetrate the teeth and break up stains and discoloration. The gel solution must be left in place for 15 minutes with the light activated. The process takes less than an hour to be completed. Teeth Sensitivity during the treatment is typical. The Zoom light provides minimal heat which can be the source of a little discomfort. Also, Zoom Whitening treatment is not recommended for children under 13 years of age, pregnant and lactating women. To maintain the white pearl effect of the treatment, the patient must follow the dentist’s advice. Avoid Staining foods and beverages. Stop smoking and maintain healthy oral hygiene. Fluoridated and teeth whitening toothpaste is also advised to maximize the treatment effect and keep the teeth sturdy. Give your smile a boost! Book an appointment with Allen Dentistry and check out our Zoom! Professional Teeth Whitening in Allen, TX. We are located at 551 W McDermott Dr, Allen, TX 75013.